D&R Painting and Construction was contracted to hang all of the drywall for the ceiling and walls in a 7 room Atlanta house. A two man team was dispatched to the site and began by installing the ceiling throughout. 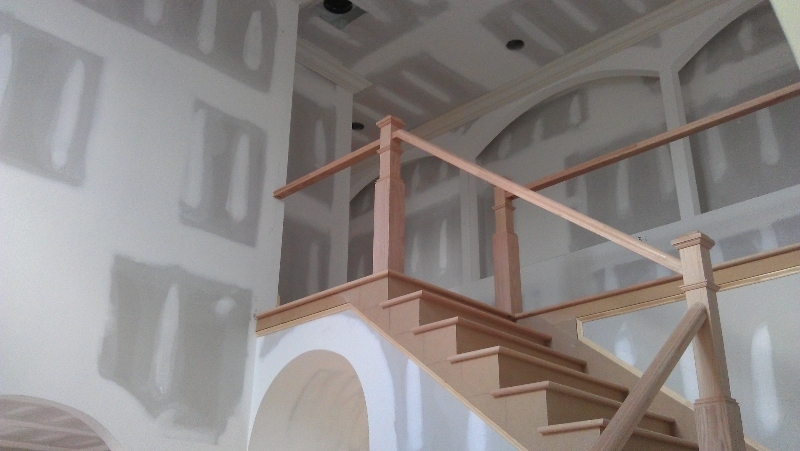 The walls presented a more complex task given the number of exterior windows, electrical outlets, doors and hallway entrances that required custom cutting of the drywall to fit perfectly around the architectural features. Once the drywall was attached, tape was applied to conceal all joints. A drywall compound (also known as mud) was then applied on all wallboard screw dimples and over the tape. When the compound dried the team sanded all surfaces smoothing them out and prepping them for the application of a primer coat. With the sanding complete and the dust wiped off all surfaces, the team applied a coat of primer making the project ready for the finish paint team. The entire interior of the house looked like it was hewn from a single piece of material. 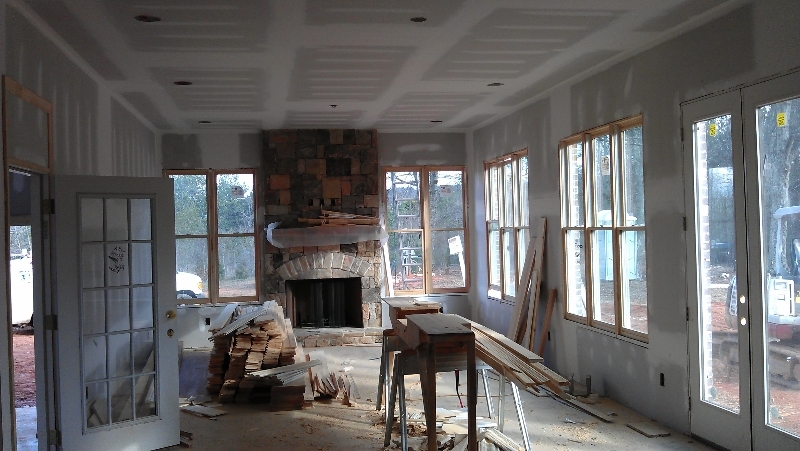 No seams, no screw marks, nothing but a smooth surface on both walls and ceilings. 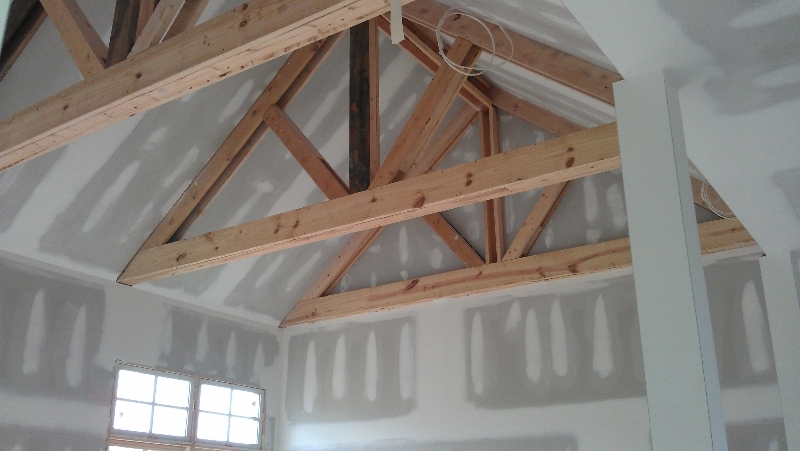 The reason homeowners, businesses and general contractors in greater Atlanta consider D&R a go-to resource for drywall and framing is their consistent attention to detail, skillful cutting and finishing and an uncompromising commitment to do the job right. With family owned D&R quality is a matter of pride. When you need quality work done on time and on budget you need the pros at D&R Painting and Construction.